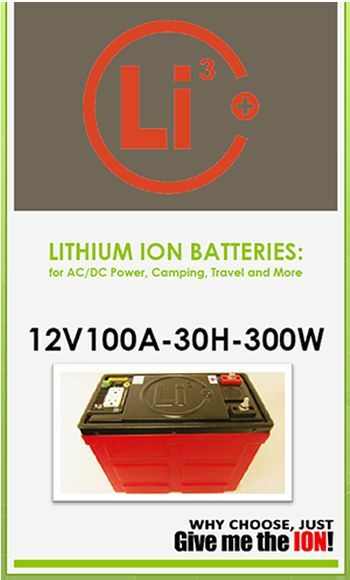 ARCHIVE PAGE: Superior Lithionics Battery Lithium-ion Emergency Power Back-up Batteries are great for earthquake preparedness, RV and camping, electrical outages at home or work and more. 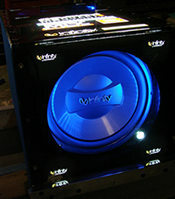 Mobile Audio and Many More Uses! 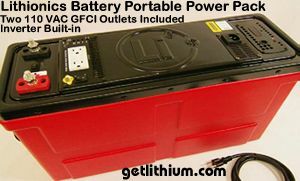 Lithionics Battery Mobile Lithium ion Battery Packs with built-in AC Inverters offer you outstanding power in a lightweight, portable and easy to use solution for everything from personal computer power to operating 120 Volt power tools on a remote job site. 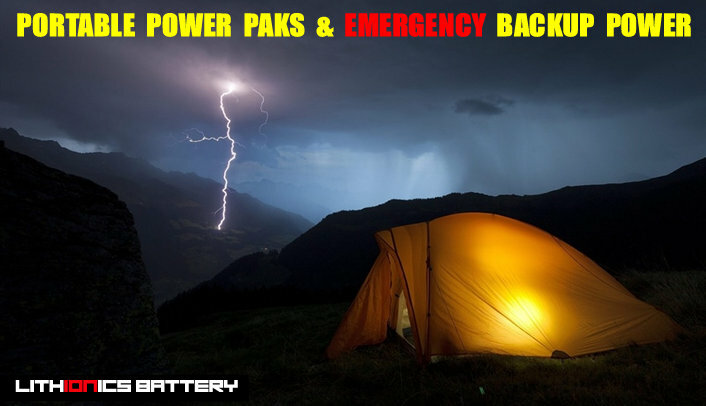 Whether you plan to tent camp or cruise in a luxury travel trailer, you won�t want to be without one of these portable power packs. Our latest patented technology is now on the market and available for you to own. 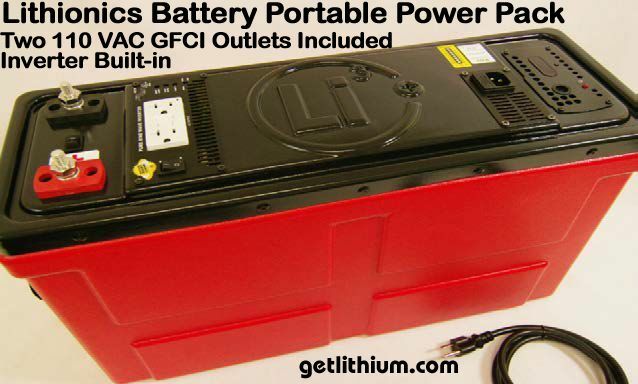 NOTE: Prices may be less than shown for in-stock Lithium ion Portable Battery Packs. We also offer Quantity Discounts. Please call 778-340-0060 with questions. 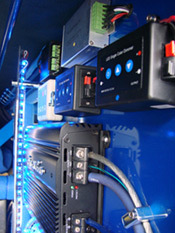 Each pack includes two 120VAC GFCI Protected outlets, 12VDC Terminals and an internal 120VAC Charger. Some options can be customized - such as adding "carry handles" for an extra $60.00. Also, our proprietary NeverDie System is included in all models. The NeverDie System is a Low Voltage Cutoff circuitry built into the battery pack itself and automatically prevents the battery from over-discharging. With this system, it also extends the Warranty. So go ahead customize your own power pack today! It will be enough to warm your feet on a chilly night. Or give yourself a little breeze on a warm night. Whatever you may need it for � the possibilities are endless! 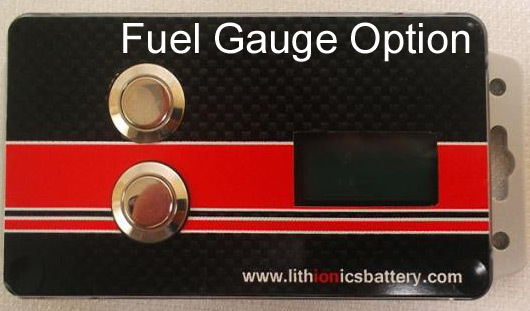 and our Custom Build Lithium ion Battery page.